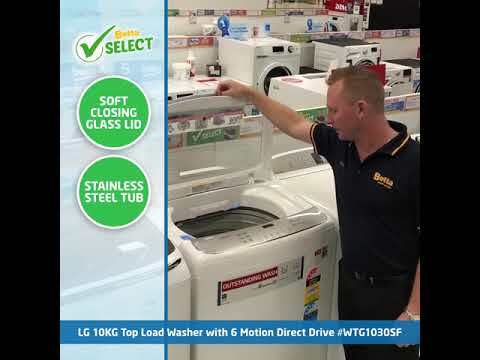 The LG 10KG Top Load Washer features 6 Motion Wash technology providing outstanding wash results. 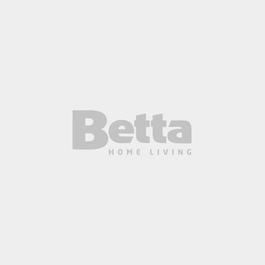 The 4-star energy rating allows for bill saving and the built-in Wi-Fi technology in this washer incorporates intelligent features that let you remotely start or monitor your wash progress. You can also track energy consumption, diagnose and troubleshoot issues and download additional wash cycles. Including a stylish design with a soft closing glass lid. This washer also features 9 wash programs.